Ellie Abrams, president of ESA Editorial and Training Services, Inc., established the company in 1984. Ellie has conducted training seminars to a wide spectrum of clients in both the public and private sector. 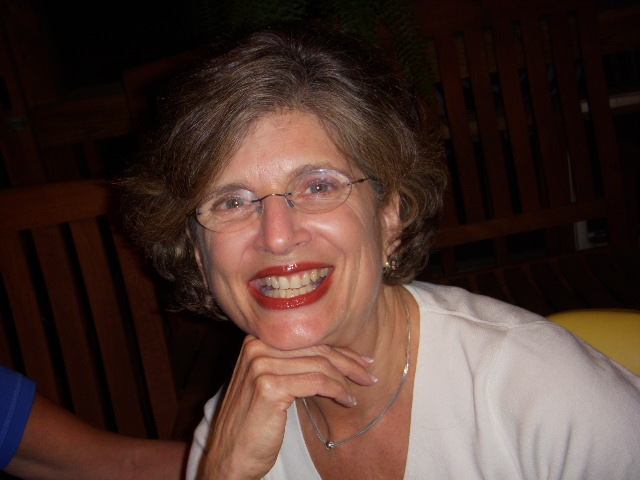 Writers, editors, secretaries, managers, administrative staff, proofreaders, lawyers, educators, and scientists have benefitted from her expertise. Ellie authored Abrams’ Guide to Grammar and co-authored The New York Public Library Writer's Guide to Style and Usage and STET Again! Jennie is a Certified Technical Trainer with more than 15 years of experience in teaching both editorial and technical topics. Jennie's training skills benefit from her experience as an editor and as a software consultant. Jennie's training publications include Electronic Editing With Microsoft Word 2007, Electronic Editing with MS Word 2003 and Acrobat 7, and Access 97, as well as course materials for Substantive Editing, Advanced Editing, and Proofreading. 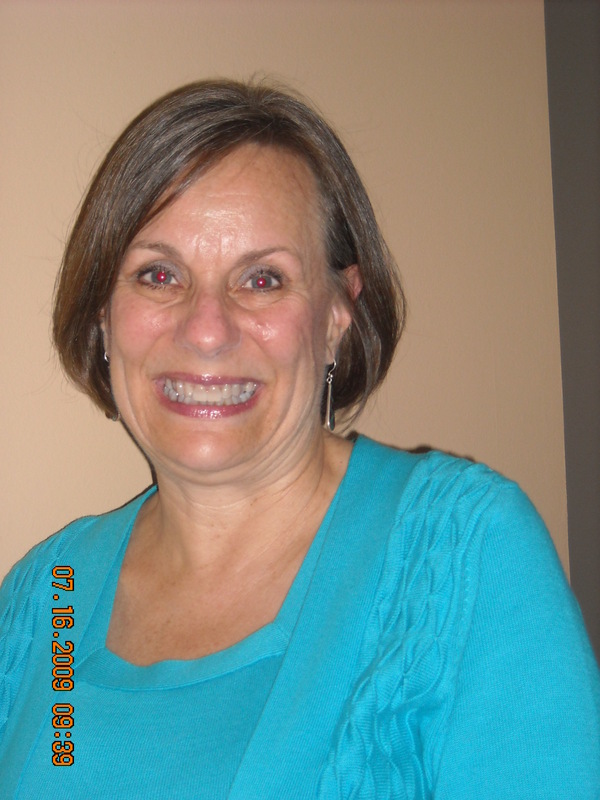 Terry is a licensed and certified speech/language pathologist with 34 years experience. She has worked with a diverse group of people who want to improve their articulation, language, and voice skills. The accent reduction course offers participants the opportunity to improve their communication skills in the work place. The emphasis is not on accent elimination, but rather on clear pronunciation, familiar cadence, and accurate grammar.